Since this is my first year getting Valentines ready for one of my kids classes (my son is in tues and thurs morning preschool), I was really excited- but I haven’t found any Valentines for boys that I like. Or even some that would be good for girls or boys from a boy. 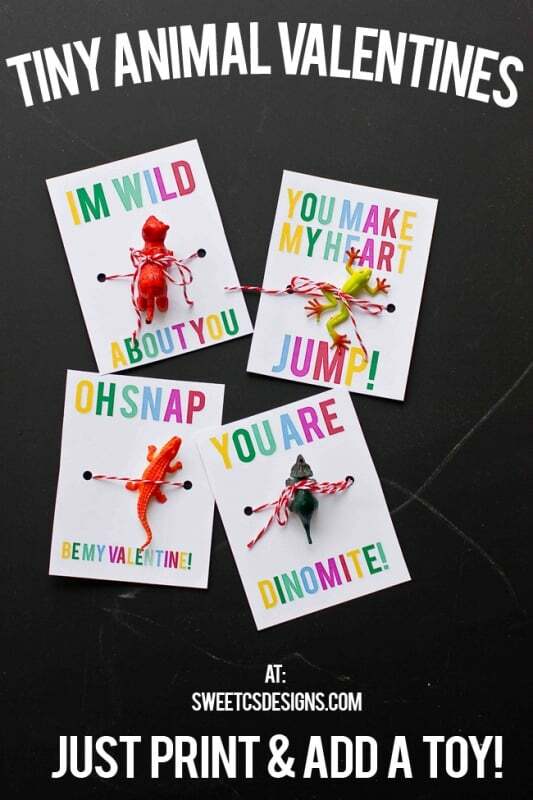 These Tiny Animal Valentines are perfect for boys – but they really would be great for little girls, too. Especially the wild animals! There are four printable designs to chose from, or you can download the whole set. To make these, I printed them out on HEAVY cardstock (thin computer paper wont hold the weight of a toy animal well). I then cut out the valentines (or you could print the individual ones on 5×7 blank cards- most big stores and craft stores have boxes of cards you can print on), and punched two holes through them. I then looped some bakers twine through the card and used it to tie the animal tight to the card. Voila! Took way less time than baking something, and a lot of schools don’t allow candy treats or homebaked goods (so glad our school does allow for those!!). Since lots of kids have allergies, I figured a non-candy or non-food valentine would be the easiest to give, and what kid doesn’t love little toys?? 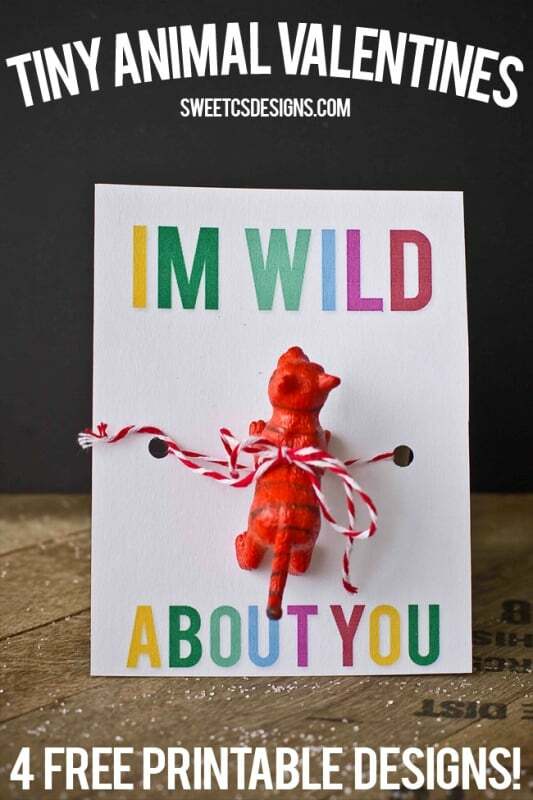 To download the “I’m Wild About You” card, please click here. 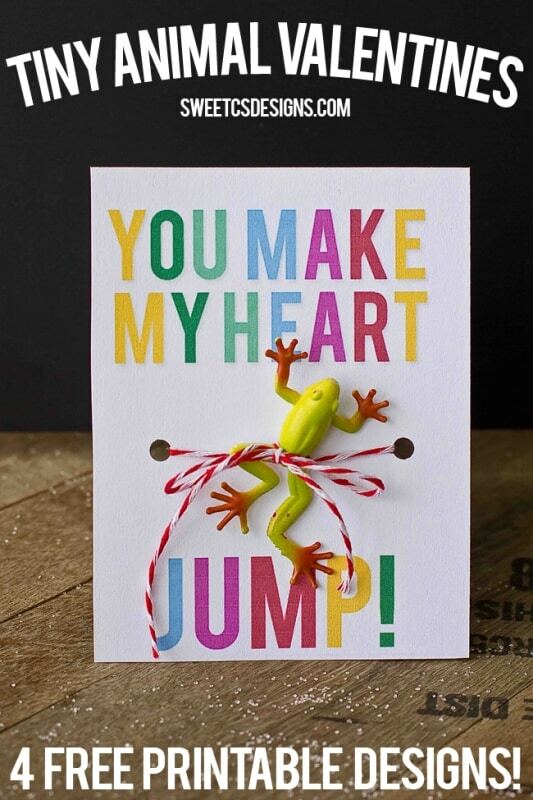 To download the “You Make My Heart Jump” click here. To download the “Oh Snap! Be My Valentine” click here. 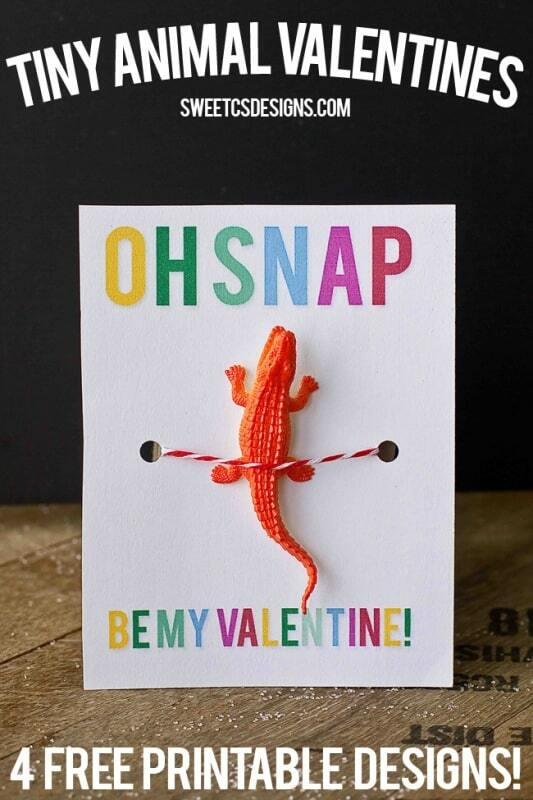 And of course, most boys are obsessed with dinosaurs, so a little dino was perfect for You’re DINOmite! 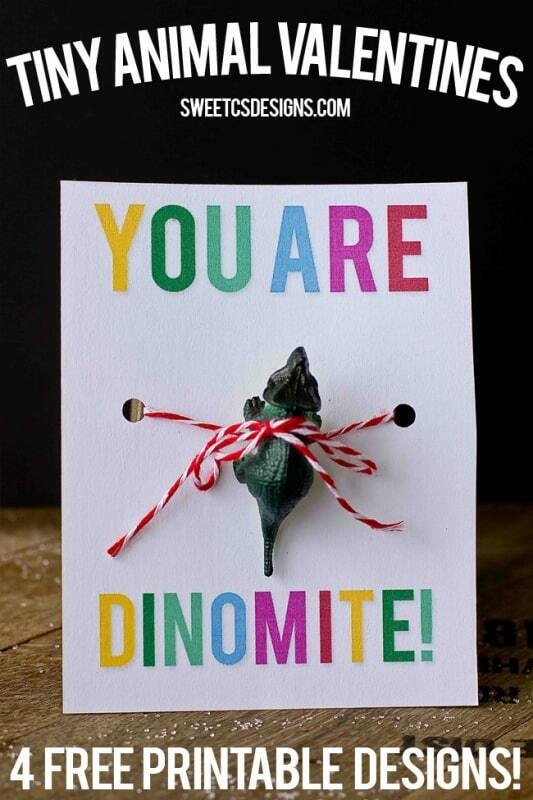 To download the “You’re Dinomite” click here. And if you’d like to download an 8 1/2×11 sheet with all four designs, [paiddownloads id=”82″]. These are so much fun… and I can’t wait to give them out to Finn’s class! They will be a perfect addition to his preschool’s valentines party! Hi! I LOVE these and have used them before for coworkers and would love to again! Unfortunately, it looks like the link to download is broken. Any chance you have them posted somewhere else? 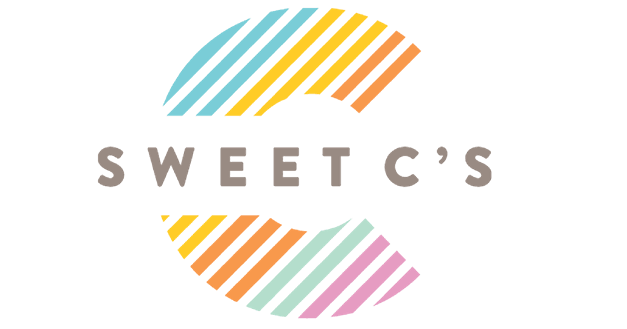 There was something up with my site – it should be fixed now! So sorry for the inconvenience ! Love this idea!! I could not get the “Oh Snap” one to link to the printable? (it says page not found) Might be a temporary problem but my boy really loves that one and I had hoped to print it! Lisa- I’ll re-upload tonight- but you could download the entire set and just crop them to use them if you need them before tonight! Courtney, I absolutely love these valentines! Great job! I’d love to include them in my printable Valentine roundup on One Creative Mommy this week. Would that be okay? I would use one image with a link to your site. Yes! I love sharing the work! Let me know when it’s up so I can share and pin! These are the cutest things! I will pinning these for future! My daughter’s would love these too! I’m glad to hear that- EVERYONE in Finn’s class will be getting these. I tried to pick things that girls would like, too- I might be crafty, but I’m not making two sets of things! This is such a clever idea! I wish my boy was still little so I could send him to school with these! I absolutely LOVE these! Thank you so much for the printables!